He graduated law at the Faculty of Law of the University of Lodz. 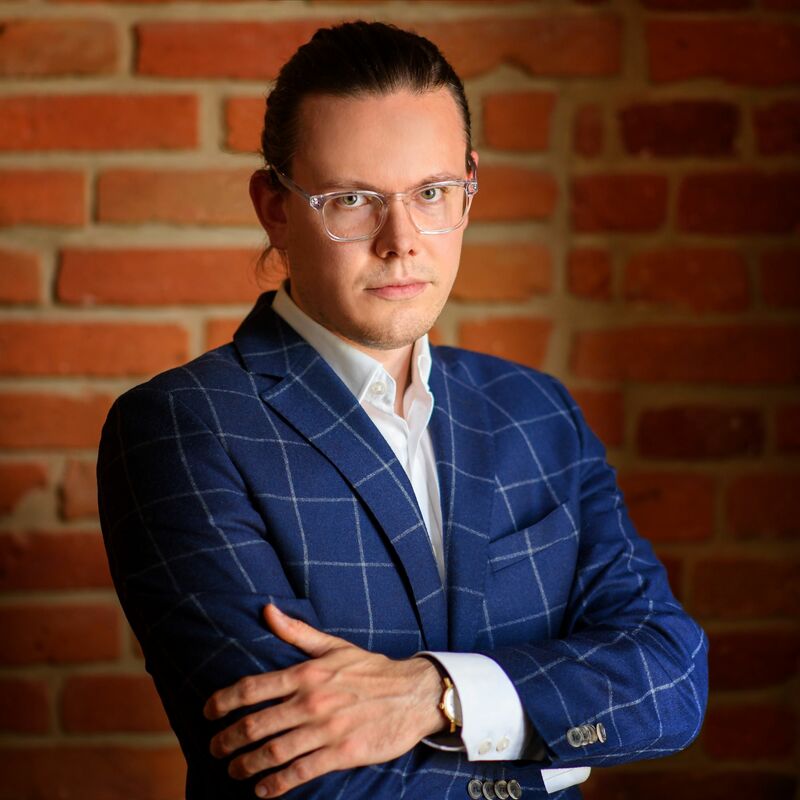 He defended his master thesis at the Department of Criminal Procedure and Criminology concerning the contradictory aspects of polish criminal procedure. He practised during his studies at the District and Regional Courts of Lodz. Moreover he served an apprenticeship in counseling and advocates office. Mostly interested in the commercial law. In CGO he is responsible for Offshore Department duties in CGO.